Meet this months featured artist Friztin! She is an illustrator, born and raised in Caracas-Venezuela, to Venezuelan and German parents. She currently lives on a mountain somewhere in the South Eastern United States. This cultural mix, has helped her shape a design style, which is based on bold lines and colors. Her work is a mix of vintage, abstract, minimal, somewhat whimsical, and sometimes very abstract. 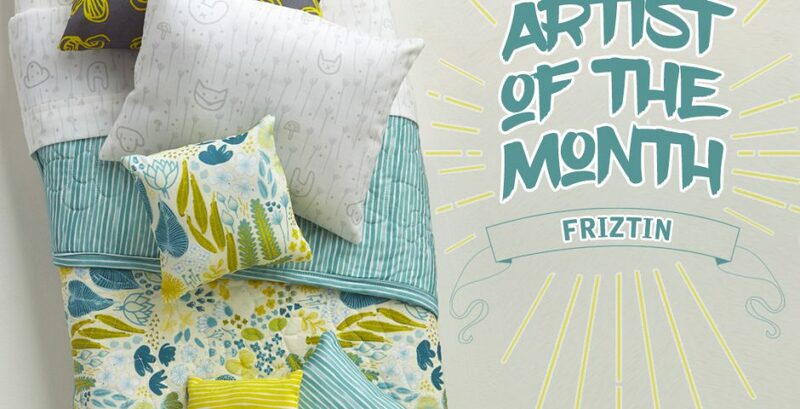 She currently is focusing on designing patterns for home decor, including children’s rooms, and also clothing. Her goal is to make things functional and pleasing, one environment at a time! 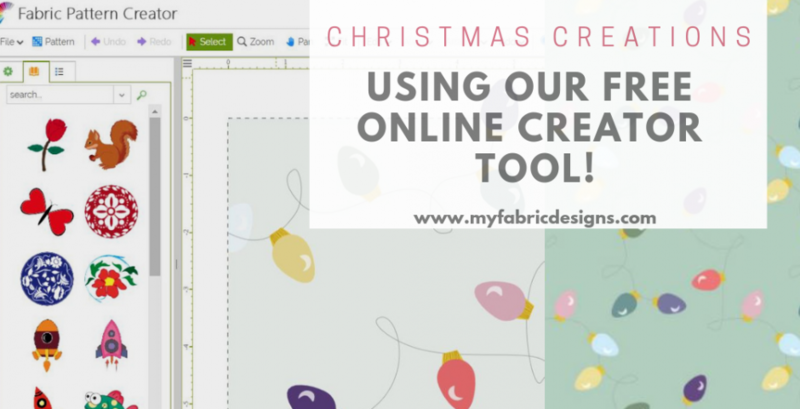 Want to get to know Friztin and her design process? We asked her a few fun questions about herself and her designs! Everything around me influences my work. I see patterns everywhere: from nature to man-made structures (like buildings, rock walls, etc). I love minimalism and vintage/retro styles. I grew up in a mid century home, surrounded by Scandinavian, German and Venezuelan home decor, toys and lots of children’s books. I’m very inspired by the Bauhaus movement and also Japanese design. I’ve been drawing and crafting things ever since I can remember. When I was in middle school, one of my aunts (who is also an artist) taught me how to use a grid and negative space to draw proportionally. I learned some hand lettering from her as well. My high school art teacher advised me to study graphic design, a career I didn’t know even existed at the time. So I enrolled in art school, but changed my mind to study illustration instead, as it seemed more aligned with what I wanted to do – drawing. After graduating, I worked on a few agencies as a web and graphic designer, and later as a freelance designer, art/creative director, illustrator and surface pattern designer. I would say my latest work is my favorite. I’ve taken several online courses on surface pattern design and art licensing, where I had to practice hand drawing, something I had not done in a long time. So my style has evolved from minimal geometric into a lose and artsy artwork, which I truly enjoy creating and my clients seem to like as well. The basics: paper, ink, paint and brushes are part of my arsenal. I digitize all my artwork and then compose the patterns using all the hand drawn elements in the computer; mostly in adobe illustrator, and sometimes Photoshop, depending on the medium. Being able to capture my ideas on a tangible form, and to communicate them visually – never been a good speaker. If you could meet anyone today be it living or dead who would you meet? Good question! I’ve never thought of this before, but maybe Einstein (geek alert!) or DaVinci. Eames is one of my favorites. But I also love the colorful and imaginative artworks of El Bosco, Kandisnky, Dali, Van Gogh, Picasso, among others. Needless to say Friztin is an incredible designer with a true skill and passion for what she does! 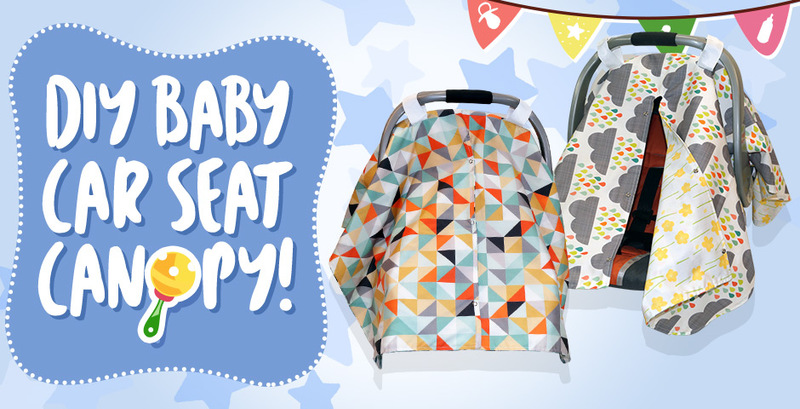 We are thrilled to have her prints available to you for your next fabric project. We made our self some fun custom bedding! Her prints are perfectly cohesive. 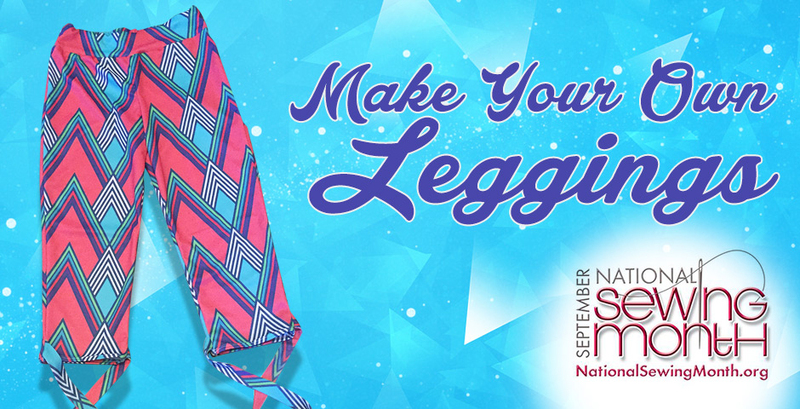 Enjoy mixing and matching the prints from Friztin to create your own unique look. Like the prints we chose? 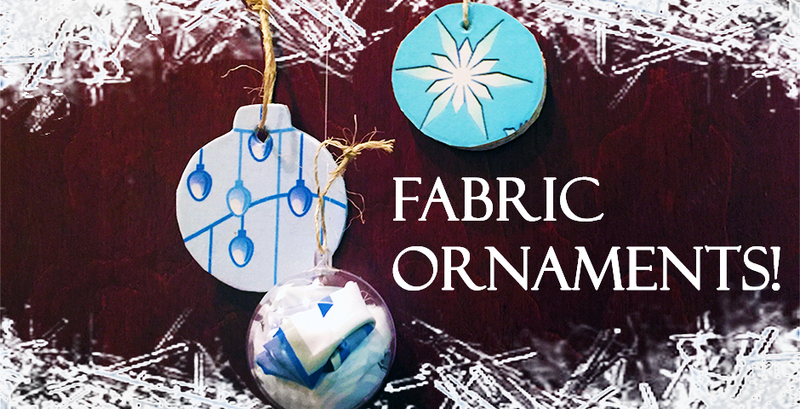 Find them as well as the rest of the Friztin collection at My Fabric Designs! 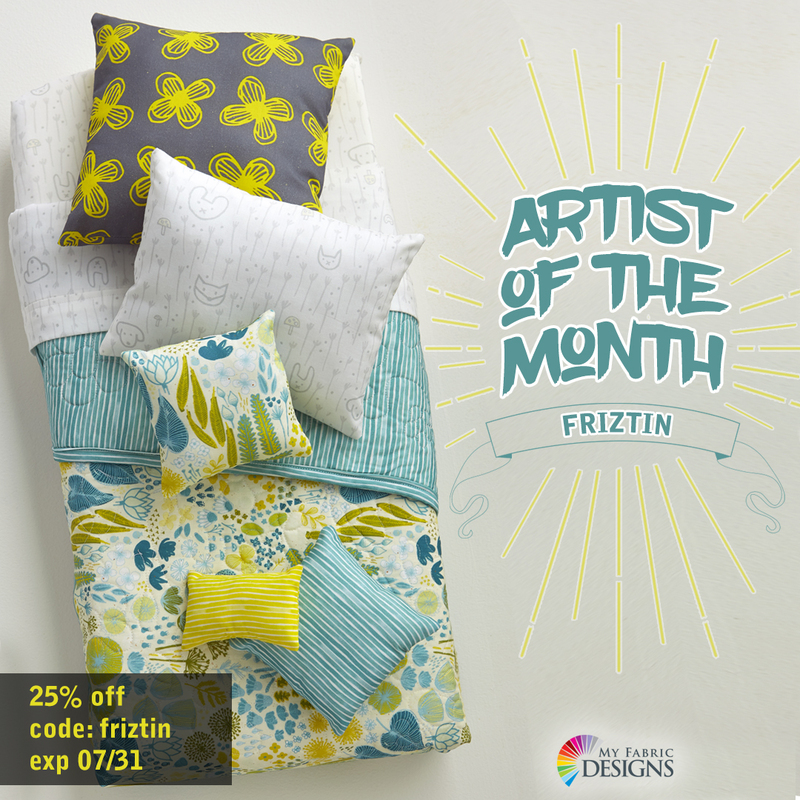 To celebrate Friztin as our artist of the month we are offering 25% off all orders during the month of July. 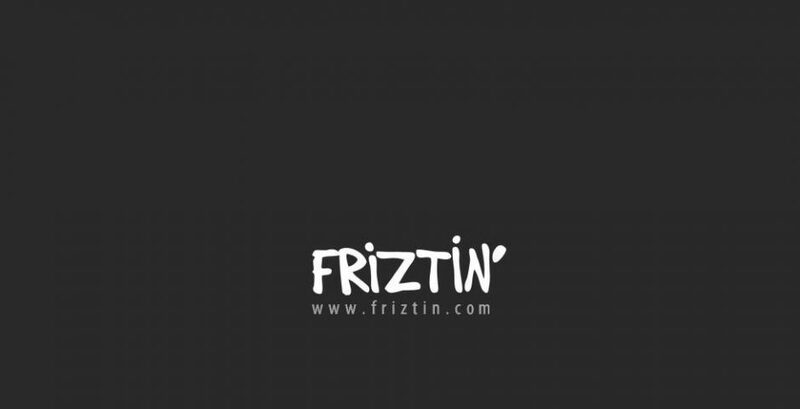 Just use code friztin at checkout.